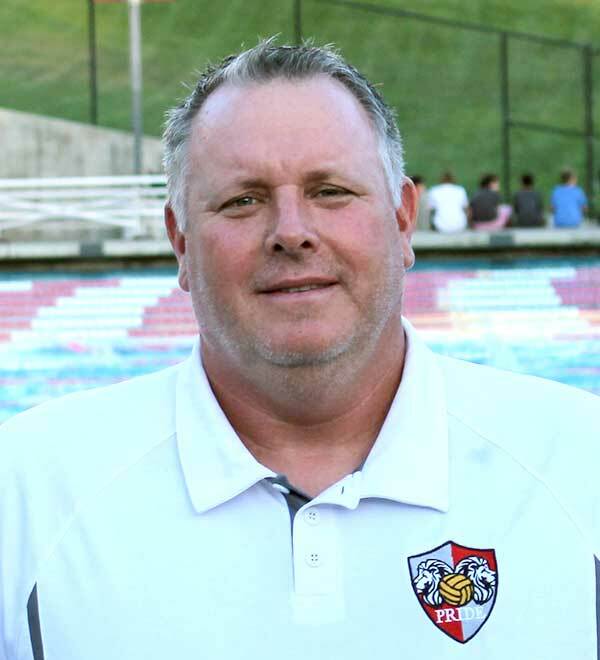 Greg started coaching water polo in 1990 and has coached at both the youth and HS level. 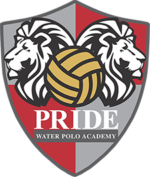 His experience has been with several clubs including Simi Water Polo Association, VC Premier and Waves Water Polo. Greg played for Royal High School from1983 to 1987. He was on Varsity Water Polo and Swimming all four years in High School. Greg was an All-American his senior year.